Former New York City Mayor Michael Bloomberg plans to endorse Hillary Clinton in a prime time address at the Democratic convention, the New York Times reported on Sunday. Citing Bloomberg's adviser Howard Wolfson, the newspaper said that he plans to make the case for Clinton from the "perspective of a business leader and an independent." 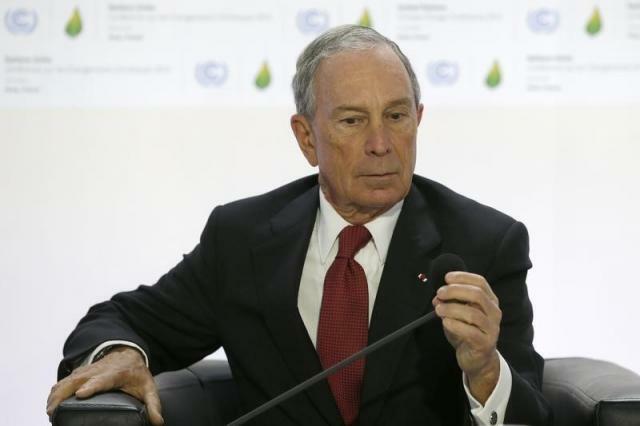 Bloomberg, who was previously elected as a Republican and later became an independent, has been sharply critical of Republican presidential nominee Donald Trump.